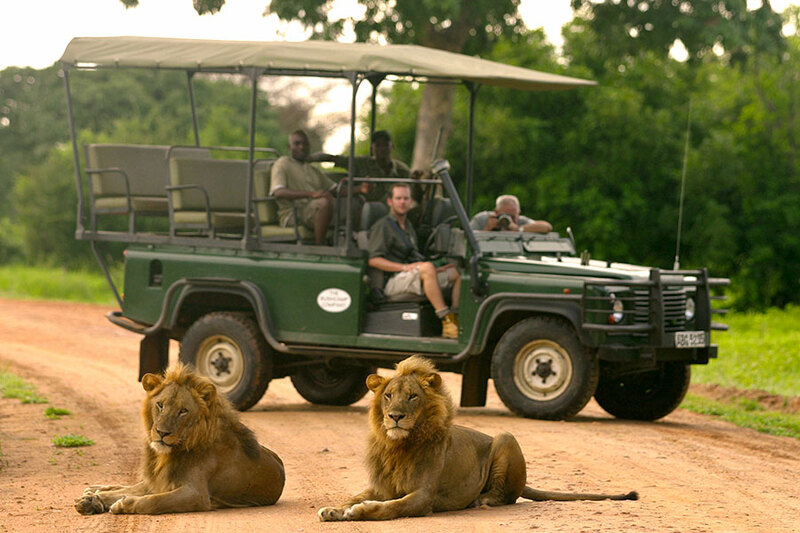 This Zambia Safari Adventure package gives you the ultimate experience of Zambia wilderness. It was designed for a group of well-traveled friends who had been on safari, but were traveling to Zambia for the first time. 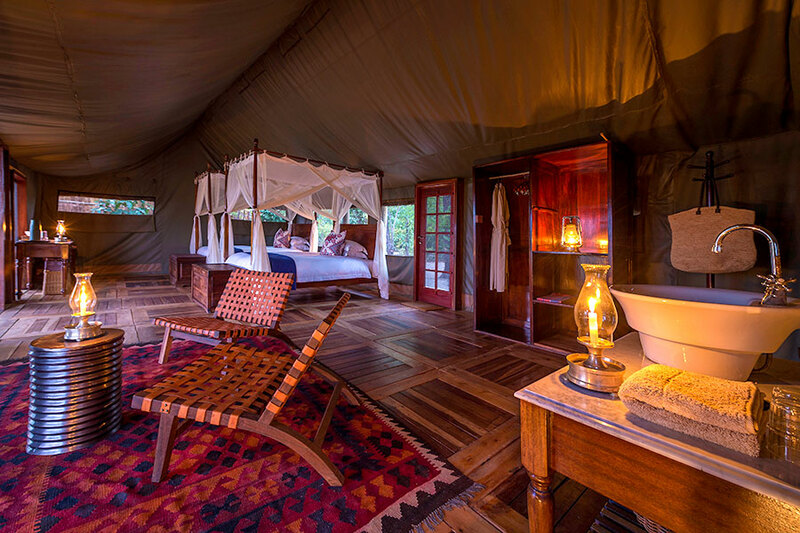 We sent them to 4 of our favorite intimate safari camps for an unforgettable adventure. 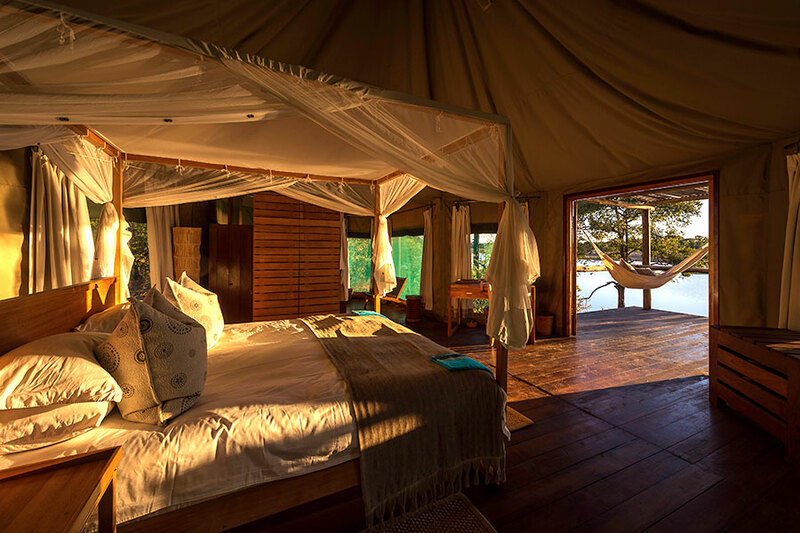 They began their Zambia Safari Adventure at Baines’ River Camp, a luxurious, colonial-style lodge nestled on the banks of the Zambezi River. 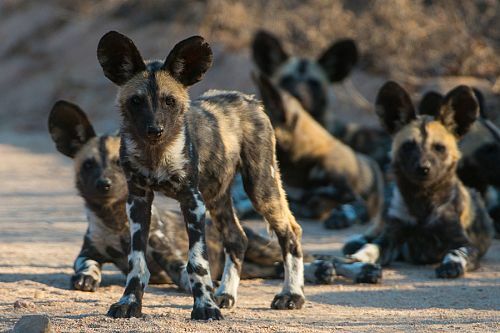 During their stay, they took exhilarating game drives to see the diverse wildlife of the area, including lions, leopards, elephants, wild dogs, and much more. They were also able to enjoy water-based safaris along the river to see hippos and rich birdlife, all while surrounded by lush mountains. 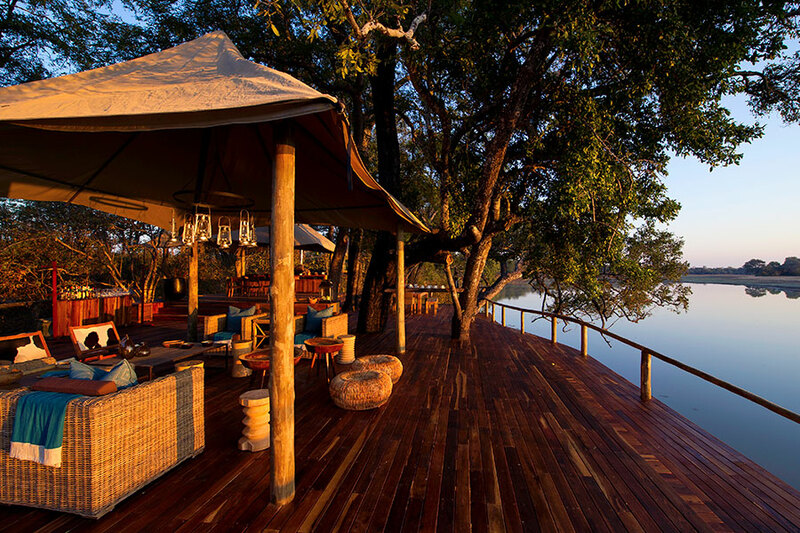 Next on their Zambia Safari Adventure, they took a boat transfer to Anabezi Luxury Tented Camp. There, they enjoyed more game drives and walking safaris to search for the Big 5. 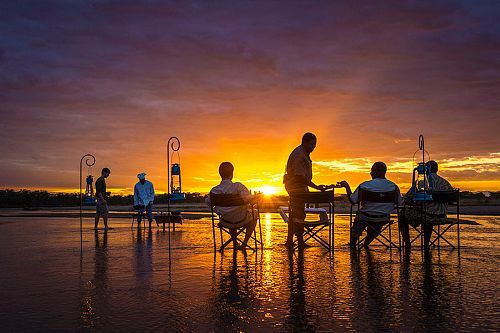 Since 2 of the friends were avid fishers, they had a day of fishing in the Zambezi River, one of the most spectacular freshwater fishing destinations in the world, while the others explored their surrounds. 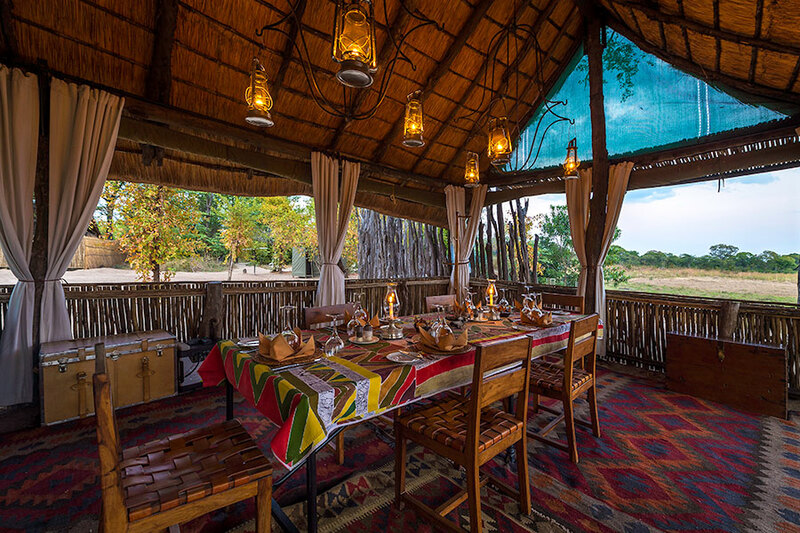 They capped off each evening with a delicious boma dinner under the stars. 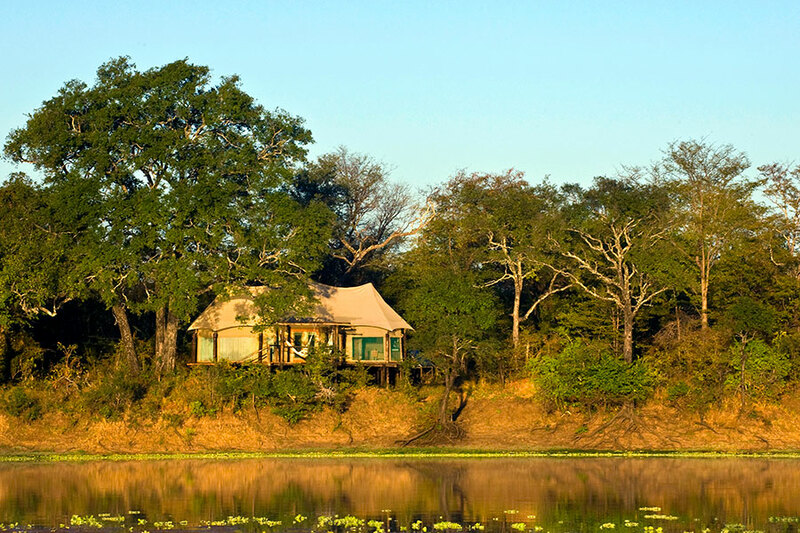 Continuing their Zambia Safari Adventure, they were transferred to Chindeni Bushcamp. 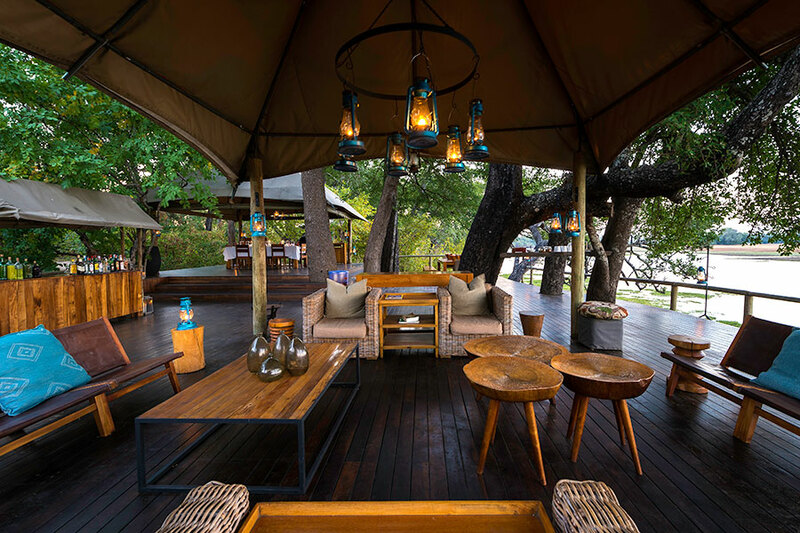 This intimate camp overlooks a large lagoon that attracts hippos and elephants, allowing our clients to experience excellent wildlife sightings from the comfort of their tranquil veranda. 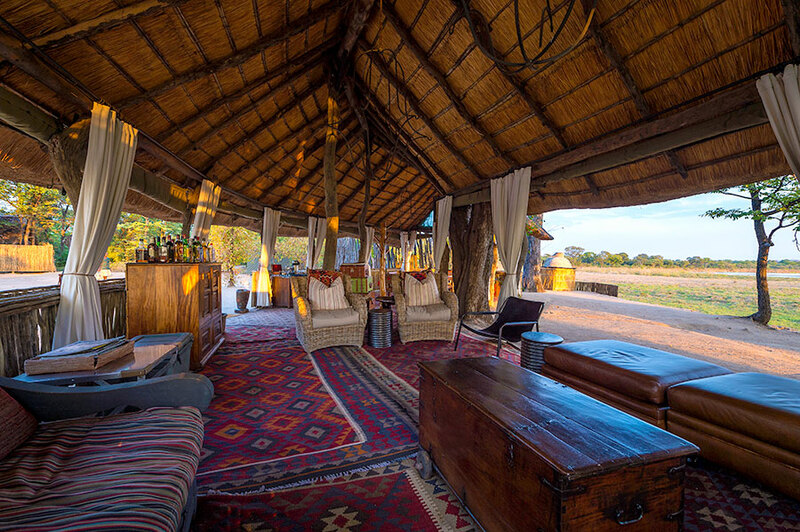 Their last stop was Zungulila Bushcamp, an exclusive camp located in the pristine South Luangwa National Park. 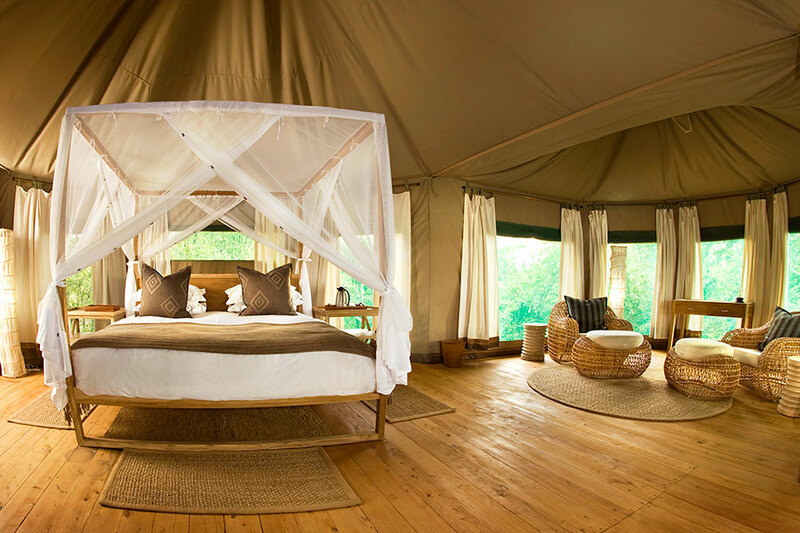 The camp only allows 8 guests at a time, ensuring an authentic safari experience. 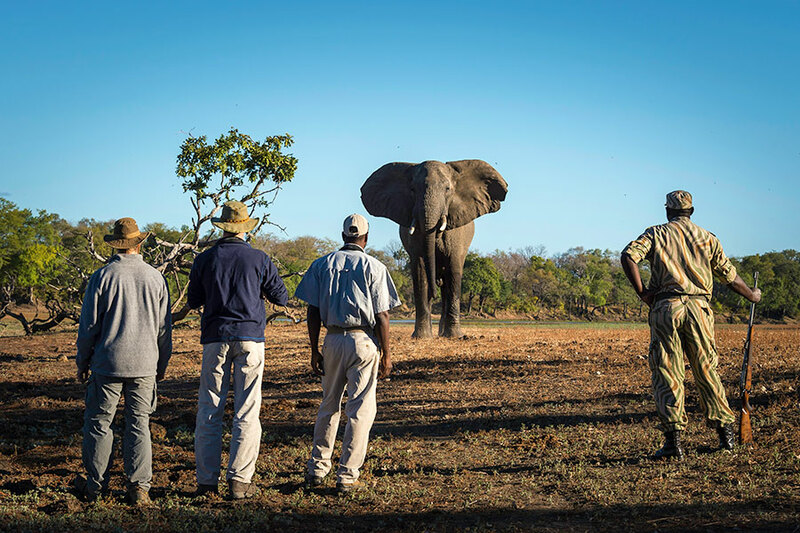 While there, they took walking safaris through the wildlife-rich bush to see herds of buffalo and elephants. 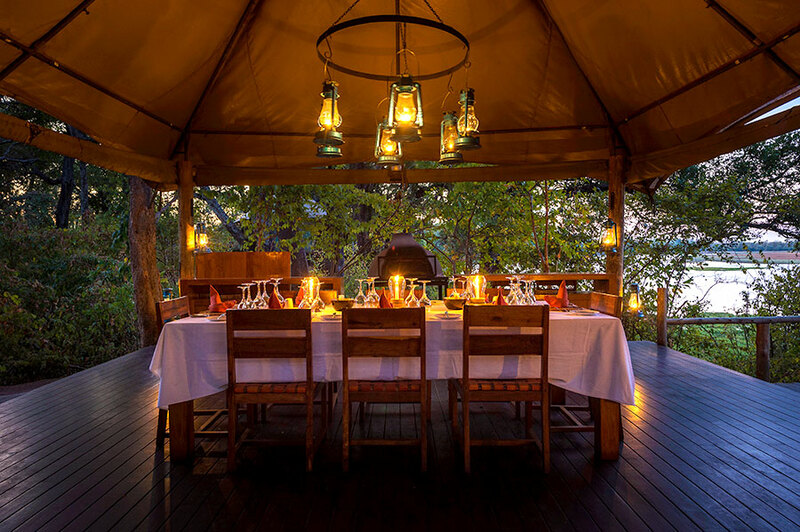 They enjoyed delicious boma dinners each evening and were unable to unwind watching the sun set over the Kapamba River. After 10 nights on a fabulous wildlife vacation, their Zambia Safari Adventure came to an end, and they were transferred to the airport to begin their trip home. Welcome to Zambia! Upon arrival, enjoy a transfer to Baines’ River Camp, your home for the next 2 nights. 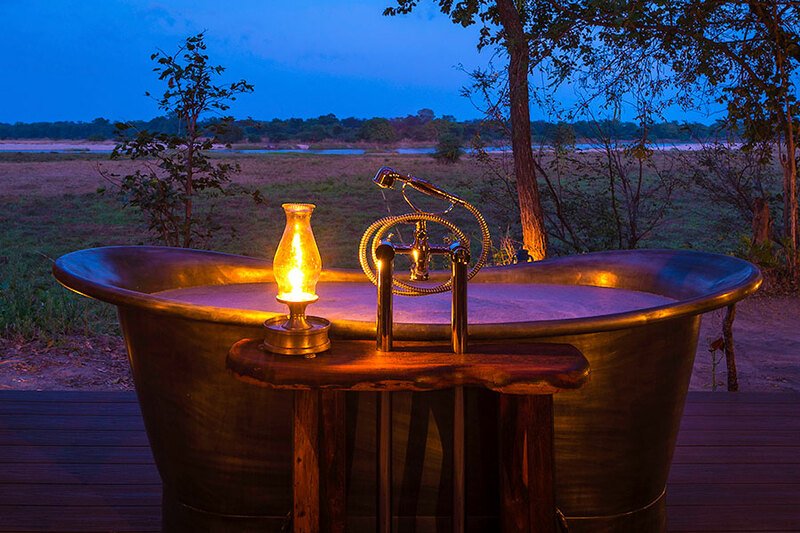 This luxurious, colonial-style lodge sits on the banks of the Zambezi River, and each room includes a private veranda with stunning views over the river. 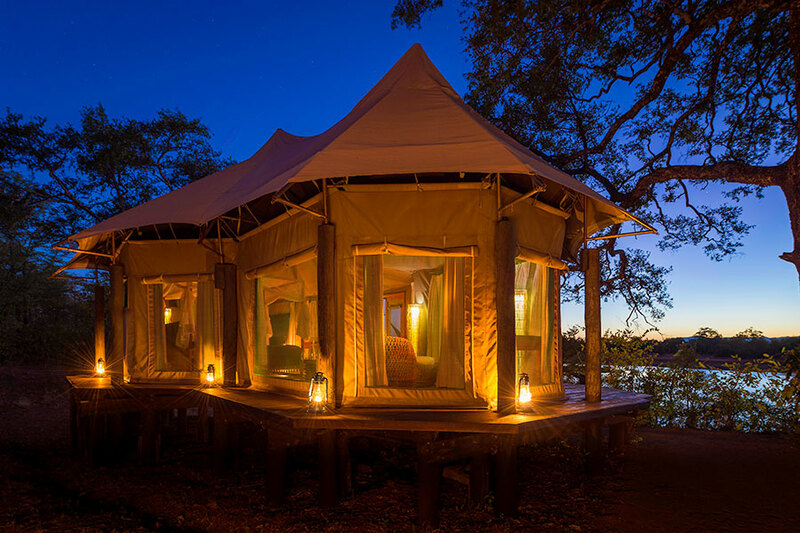 Enjoy the many safari activities on offer at Baines’ River Camp. 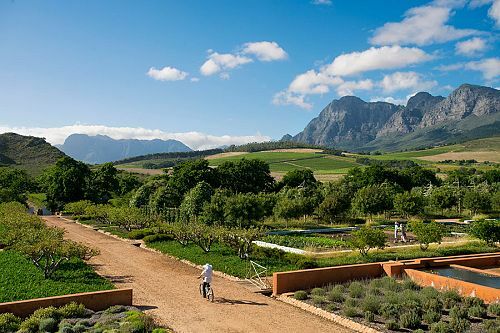 Choose between game drives, walking safaris, wildlife cruises, and more. While away the hot afternoon in the comfort of the lodge, then finish off the evening with a sunset cruise on the tranquil Zambezi River. 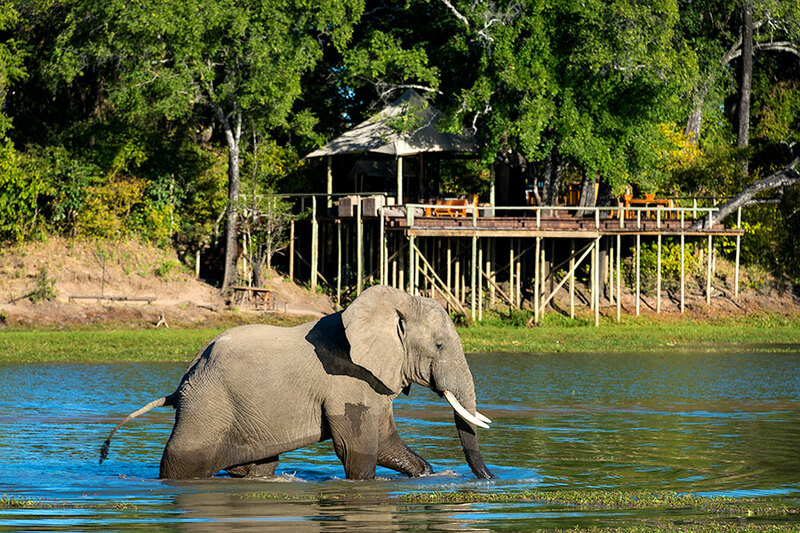 Enjoy a boat transfer to Anabezi Luxury Tented Camp. 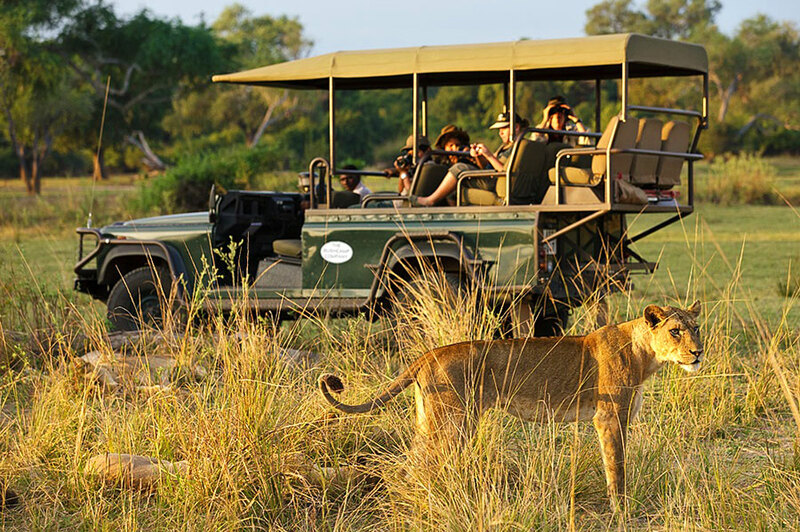 Take a game drive or river safari along the Zambezi to search for the Big 5 of Africa. 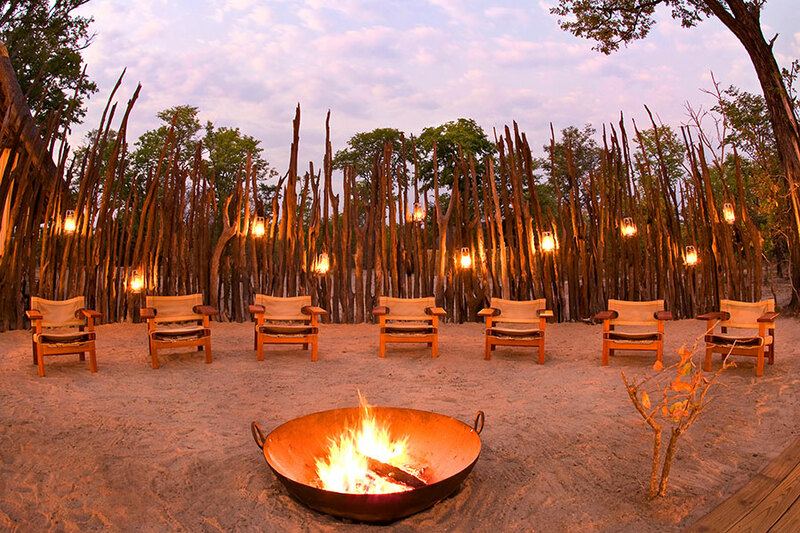 Relax back at the camp with a fireside boma dinner and excellent views of the unobstructed night sky. 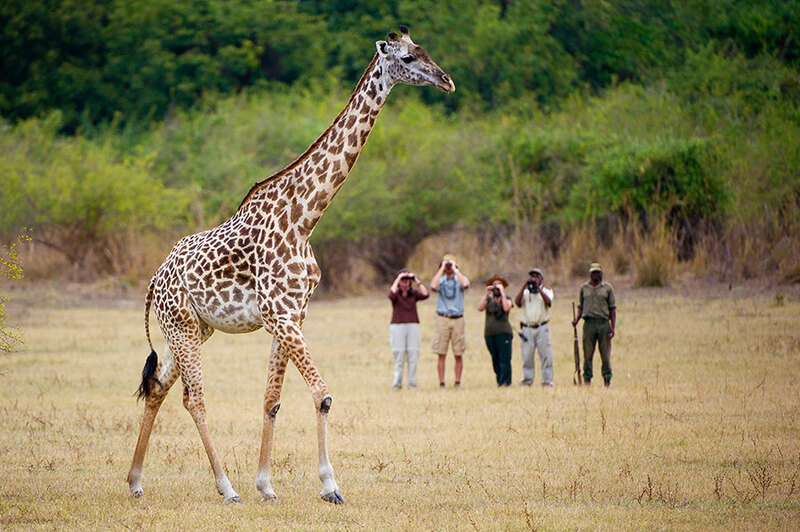 Today is yours to explore the wildlife-rich Zambezi region. 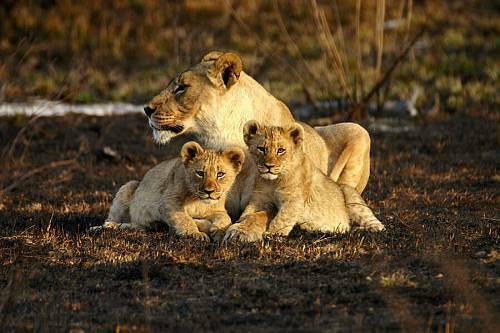 Spot lions, buffalo, elephants, hippos, leopards, and much more on land or water safaris. Fishing enthusiasts can fish in the Zambezi River, which boasts the best freshwater fishing in the world, and bird lovers will enjoy the 500 bird species that call this area home. 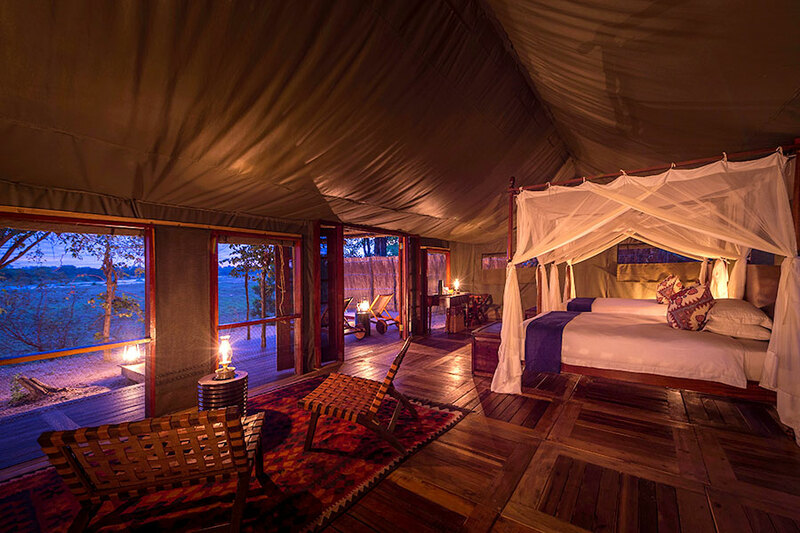 In the evening, gather around the fire and perhaps take a dip in the pool before retreating to your luxurious tented room. 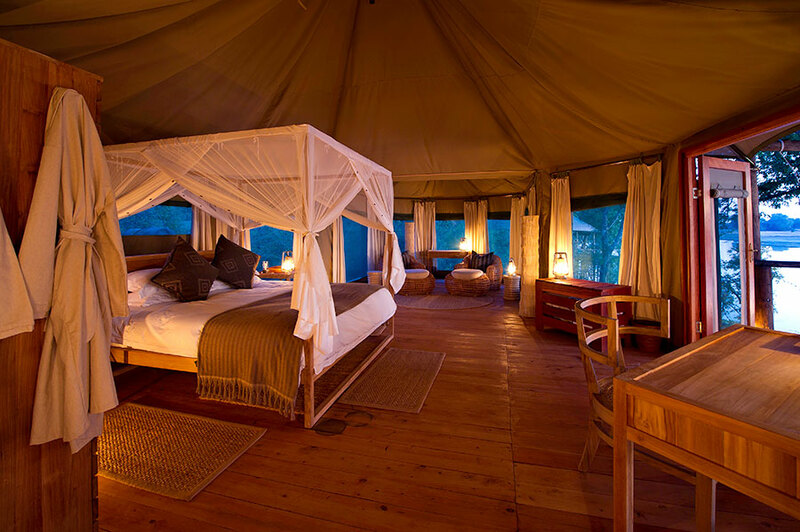 Today, you will be transferred to the exclusive Chindeni Bushcamp. Take a game drive to see the area’s rich wildlife, then enjoy an outdoor dinner on a deck overlooking a lagoon frequented by hippos and elephants. Cap off the evening with relaxing stargazing. 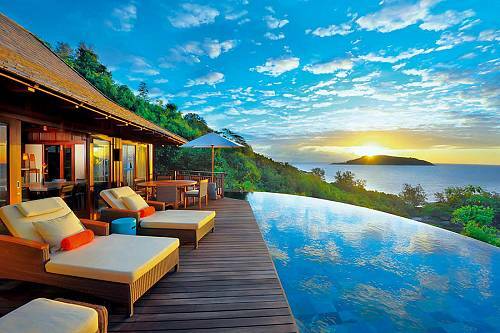 Spend the next 2 days at your leisure. 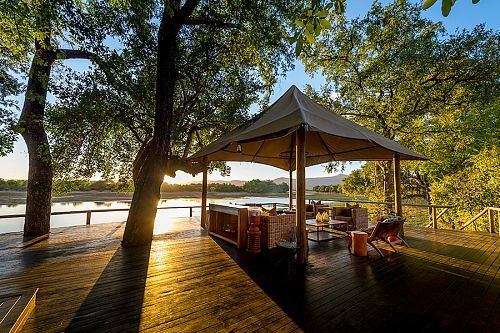 You can adventure into South Luangwa National Park on walking safaris, game drives, or scenic sundowner trips; alternatively, you can relax on the shaded veranda of Chindeni Bushcamp and watch the abundant wildlife come to you. 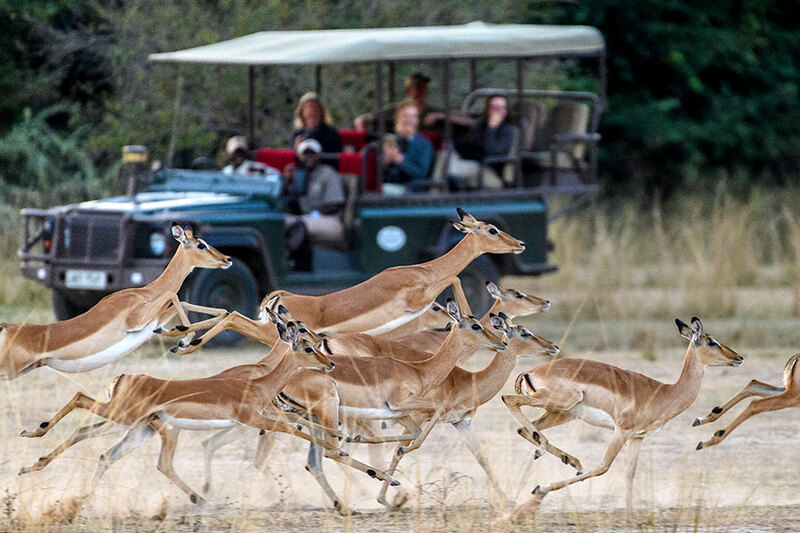 Today, you will be transferred to Zungulila Bushcamp in the less populated southern region of South Luangwa National Park. 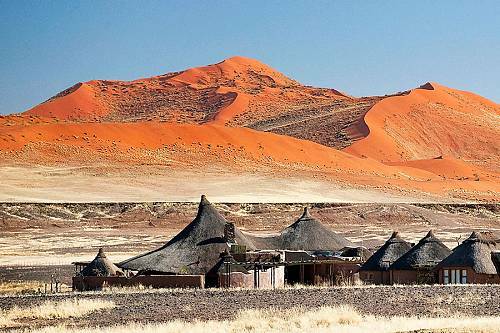 Settle into this rustic, comfortable camp reminiscent of old Africa and rest up for your next adventure. 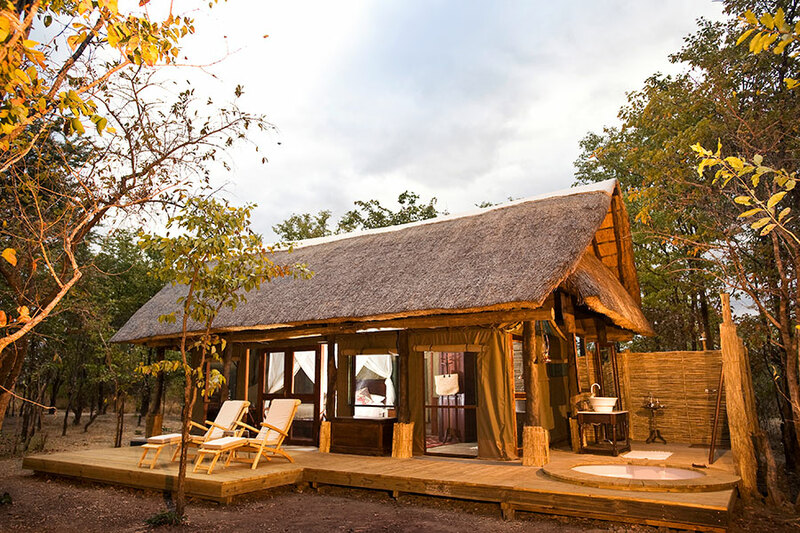 Enjoy an authentic safari experience in complete privacy at Zungulila Bushcamp. 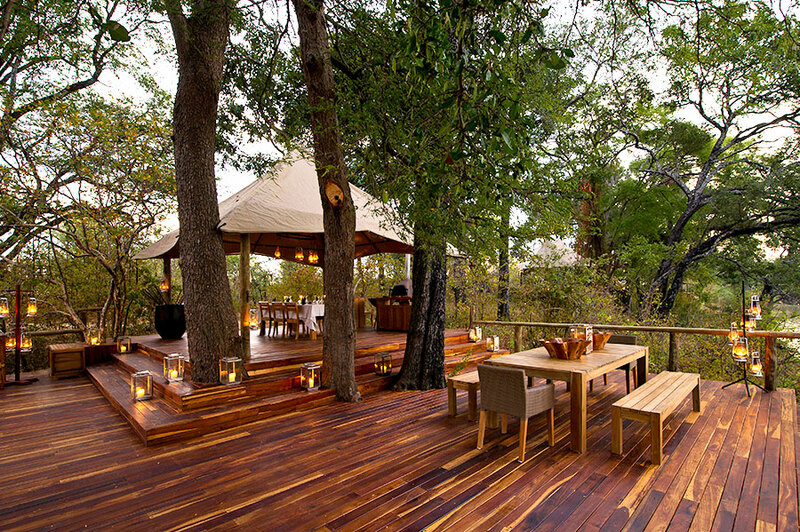 With only 8 guests at any given time, Zungulila offers an intimate experience with nature. Explore the area on walking safaris with your expert guide to see herds of buffalo and elephants around the camp. Enjoy an evening drink around the campfire before being treated to a lovely private dinner on the river banks. 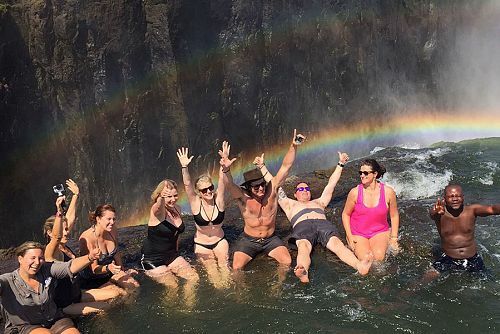 Today, your Zambia adventure comes to an end. You will be transferred to Mfuwe Airport to begin your journey home.